Final submissions in Parliament's Joint Standing Committee on Foreign Affairs, Defence and Trade Inquiry into Australia's overseas representation were published by the Committee on 8 May 2012. In their final submissions, Alex Oliver and Fergus Hanson answer further questions from Committee members Gai Brodtmann and Philip Ruddock on the impact on Australia of our depleted diplomatic presence overseas, and on how ediplomacy should be used to more effectively implement Australia's international policy. A strong diplomatic network assists in building and maintaining a nation's international standing and influence; the corollary of this is that Australia's international standing and influence are affected by our depleted overseas diplomatic network. The nation's growing whole-of-government presence at overseas missions amplifies Australia's capacity to some extent, but also places serious burdens on Australia's most important diplomatic representatives. 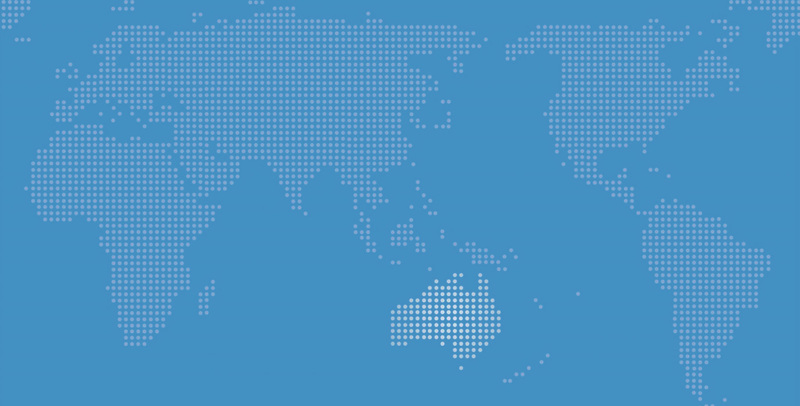 A specialist Office of eDiplomacy is critically important to successfully implement new ediplomacy tools across DFAT. The UK Foreign and Commonwealth Office and the US State Department have used various methods to assess and measure the effectiveness of their public diplomacy and ediplomacy activities. Download the PDF for the full text of the Submission.